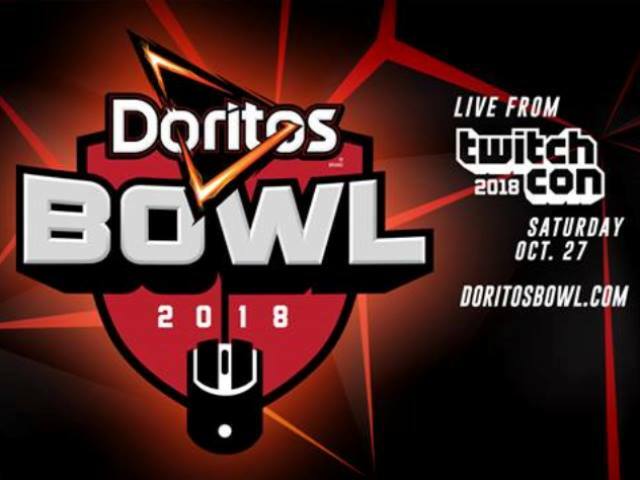 TwitchCon 2018 will see Doritos in the trenches, with the announcement of the Doritos Bowl on Oct. 27 in San Jose. The event will feature top gamers competing in Call of Duty: Black Ops 4’s new battle royale mode, Blackout, anchored by Ninja, Shroud, CouRage, and DrLupo. Team Ninja will see him joined by JoshOG, Gold Glove and Fearitself. Shoud’s group will include Just9n, Chocotaco and Chad. Team CouRage will add Karma, TeePee and Hysteria. DrLupo’s squad, meanwhile, will bring Anne Munition, Mad Ruski and Ninja with no L to the table. Meanwhile, TwitchCon, a celebration for Twitch creators and their communities, runs Oct. 26-28.